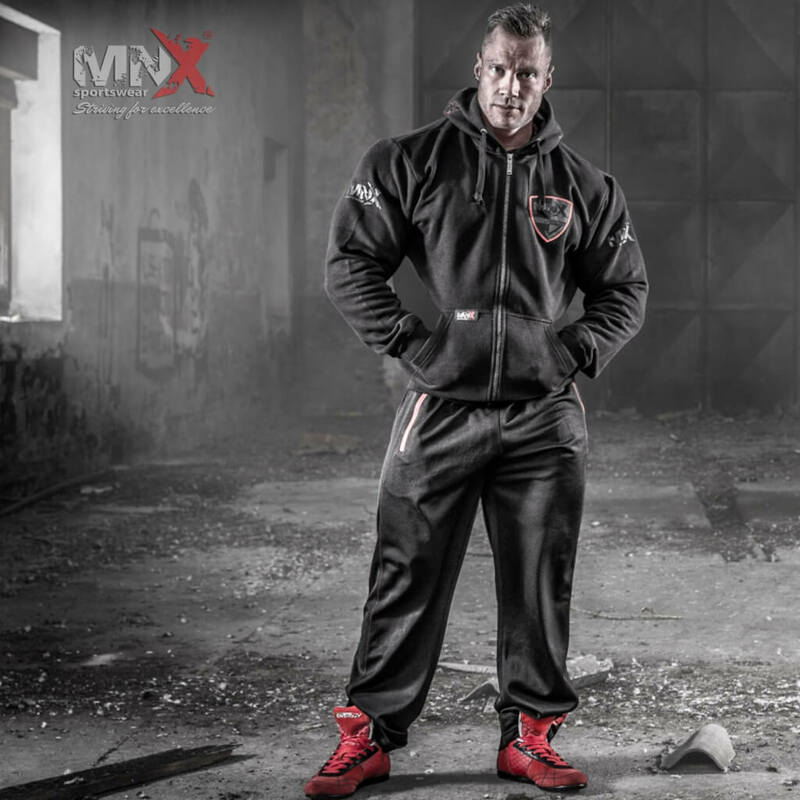 MNX Sportswear hoodie “The Core”, made of 100% soft and warm cotton for all the lovers of casual look. 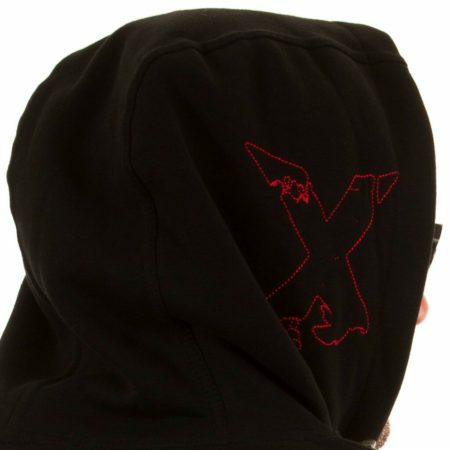 With red embroidered “X” on the hood and new “The Core” patch on front. 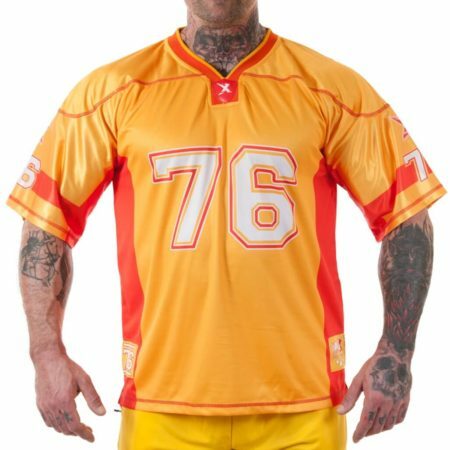 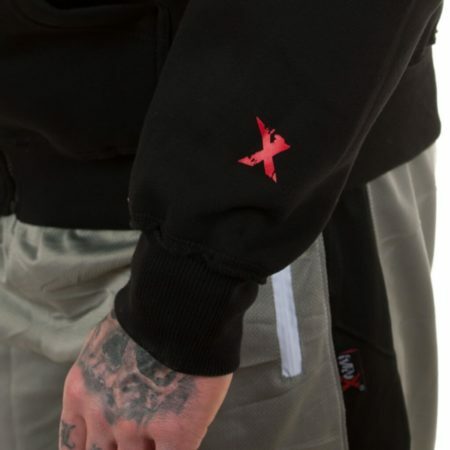 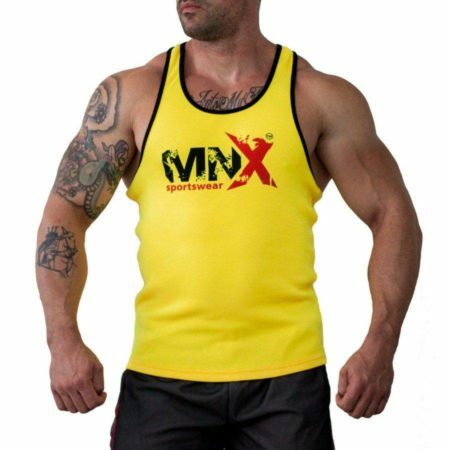 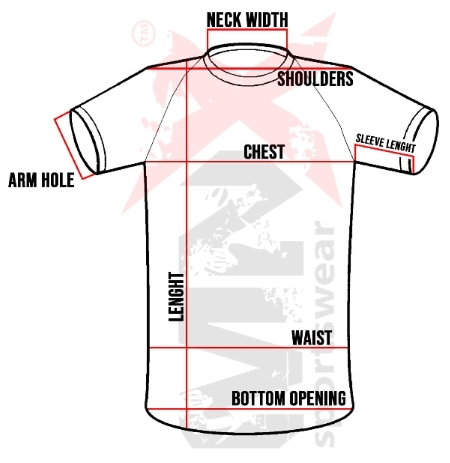 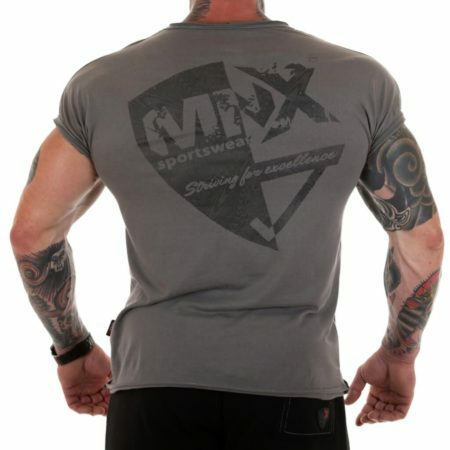 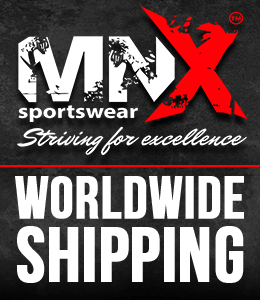 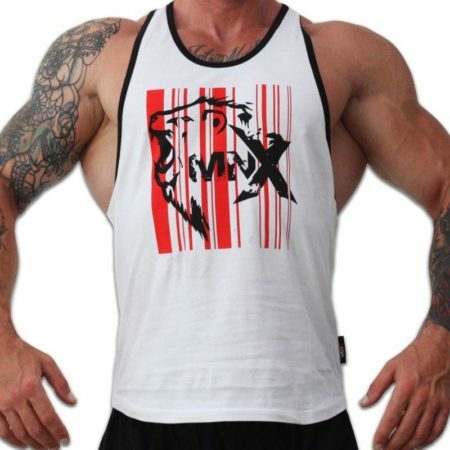 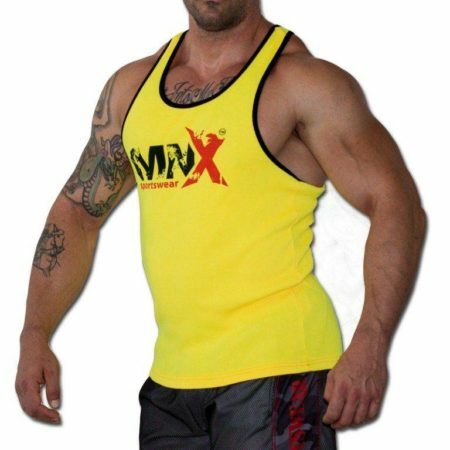 Printed MNX logo on both sleeves and metallic MNX zip puller. 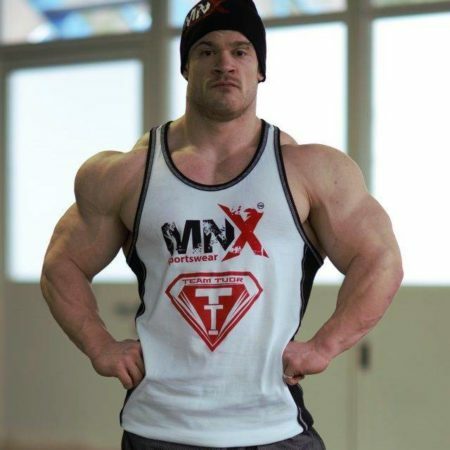 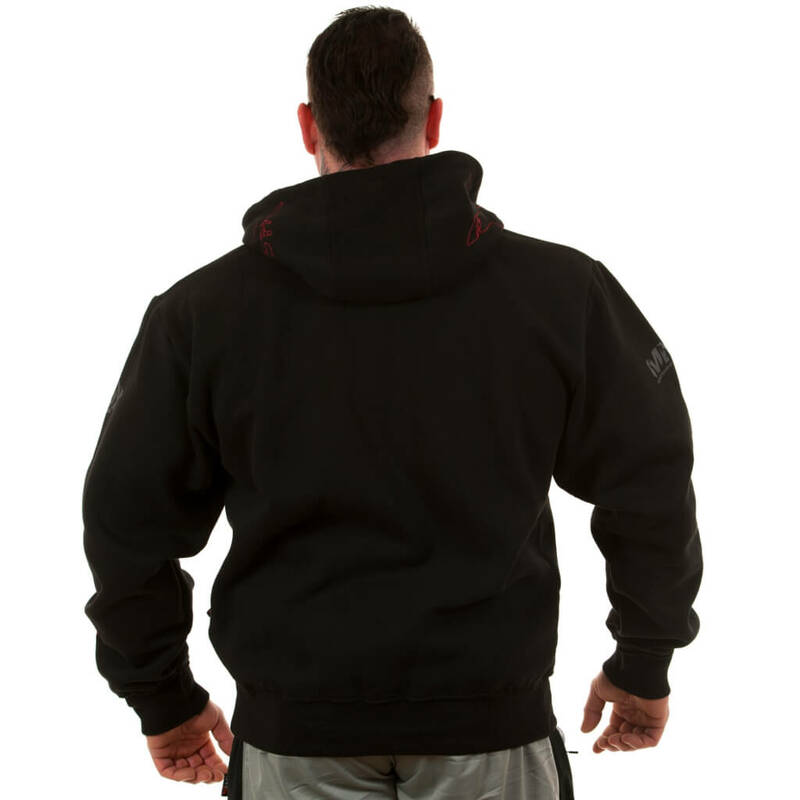 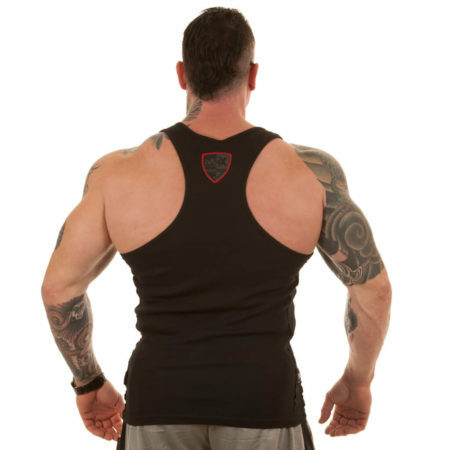 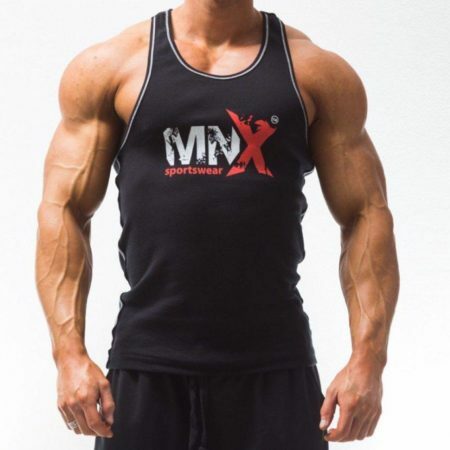 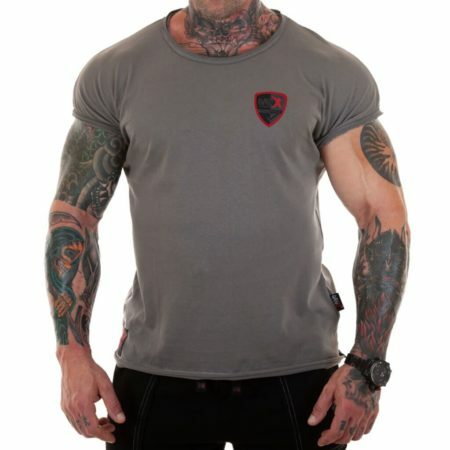 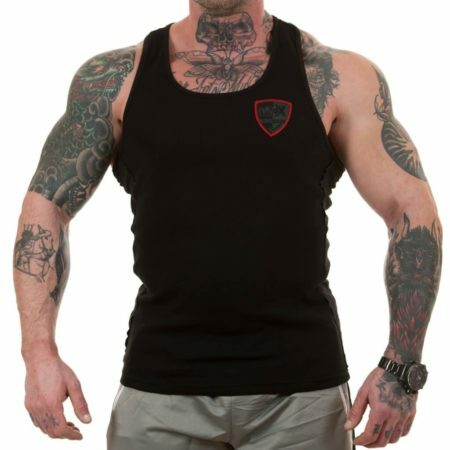 Combine this hoodie with The Core cotton shorts in red color, The Core cotton shorts in black color, The Core T-shirt, The Core ripped stringer tank top, The Core tank top and create yourself a perfect gym outfit. 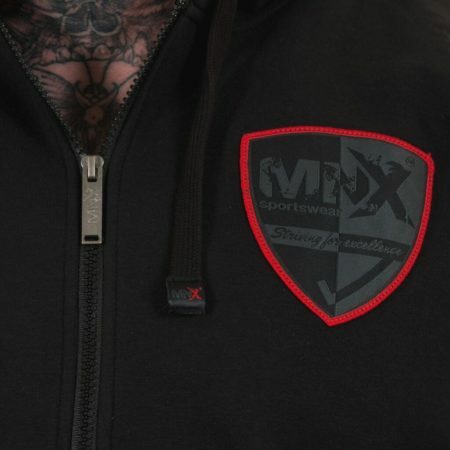 MNX cotton hoodie with unique design.